The AGM of the Borrisoleigh Active Social Club takes place in the Community Centre Borrisoleigh on Wed Feb 6th at 8pm. Anyone interested in an officers role for the coming year please give your name to our Secretary Dolores Delaney 0863815020 on or before Feb 1st. Pilates class for our members continues every Tues in the Community Centre Borrisoleigh at 6.45pm. Scór na bPáistí Parish Final will take place in the Marian Hall on Sunday 3rd February at 2pm. Entries to Helen Keane on 087 4140287 no later than Sunday 26th January 2019. Scór Sinsir – The County Final of Scór Sinsir will take place in Newport on Saturday 23rd February 2019. The Borris-Ileigh Juvenile GAA Club AGM was held on Saturday 19th January. 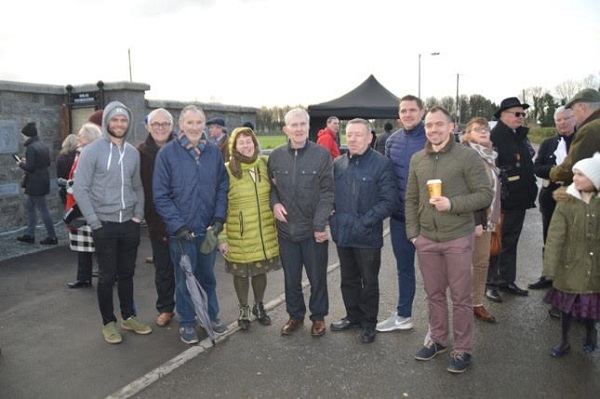 Chairperson Jody Boyle reflected on 2018 and extended sympathies on behalf of the club to the families of team coach, Martin Hayes, and former chairperson Gerry Ryan. Jody spoke about the great achievements across all age groups, topped off by the U12s winning North and County Finals in both A and D grades. Jody thanked all the coaches, mentors, parents, club officers and everyone who helped out throughout the year and mentioned the challenges and hopes for 2019. Club Secretary, Declan Ryan, also spoke about the highs and lows of 2018 and thanked fellow officers and those who work to maintain the fields to such a high standard and highlighted the fact that upcoming fixtures and results will be available through the senior club’s Clubify and Twitter accounts. 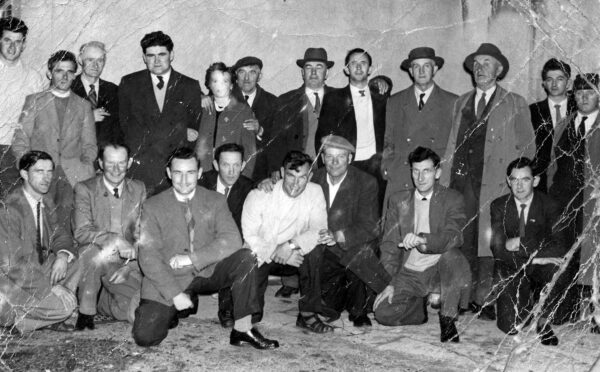 Jack Ryan, Rathmoy, Sean Kenny, Mick Treacy, Donal Meagher and …..